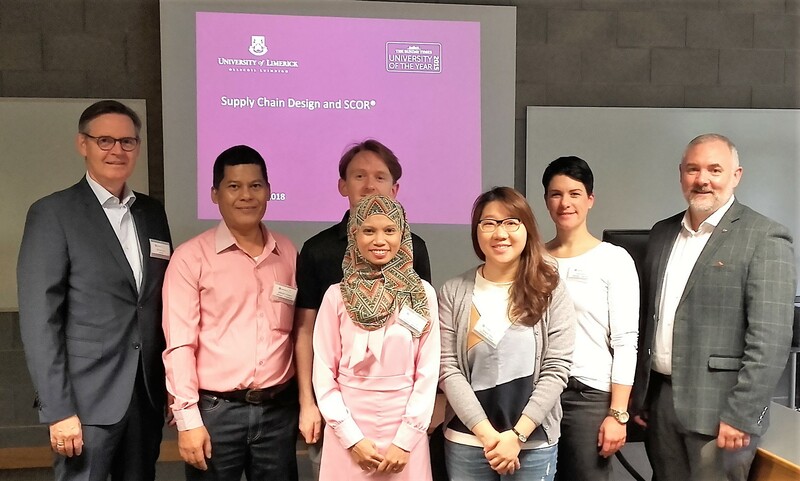 This programme by ULearning@ University of Limerick (UoL) provided a unique opportunity to take a step back from day-to-day demands and to reflect on supply chain performance. Delivering the latest thinking to help innovate supply chain, the programme enabled to develop supply chain leadership skills and strategic capabilities. 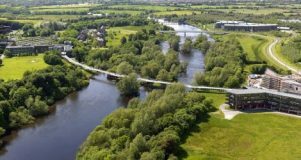 These UoL events have been attended by companies such as Dell, Infineon, Ledvance and many other world-leading examples of supply chain excellence, and this Supply Chain Management event helped applying breakthrough innovations to operations. The UoL’s role is to enable you to apply our expertise based on industry-tested practice to better manage the performance of your supply chain. Delivering on sustainability goals critical to increasing business value and profitability. Effectively managing risk and addressing demand volatility. Here is the link to the UoL website. Download the UoL Brochure. Since 2014 Michael Ginap is contributing to the UoL body of knowledge with a 2-days course on “Supply Chain Design and SCOR“. This year, Michael ran an additional 1/2-day workshop on “Blockchain for Supply Chains“.